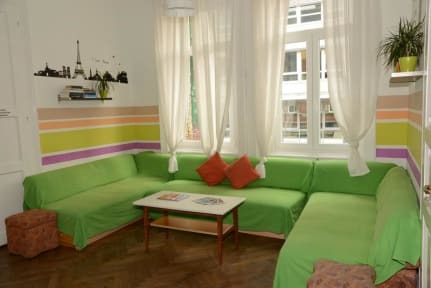 Unity Hostel @ Udvar(rom) kohteessa Budapest, Unkari: Varaa nyt! I liked this hostel very much and the staff was helpful and it was also good that the hostel offered breakfast as it helped to start the day. I also liked the location where this place was situated as it was close to many amazing places. It was good, the bar downstairs was good although it can be a bit noisy at night.